Australia’s longest running major folk festival, the National is pleased to announce one of the country’s most important singer songwriters, Eric Bogle will be awarded the 2019 Lifetime Achievement Award at this year’s festival in Canberra at Easter. 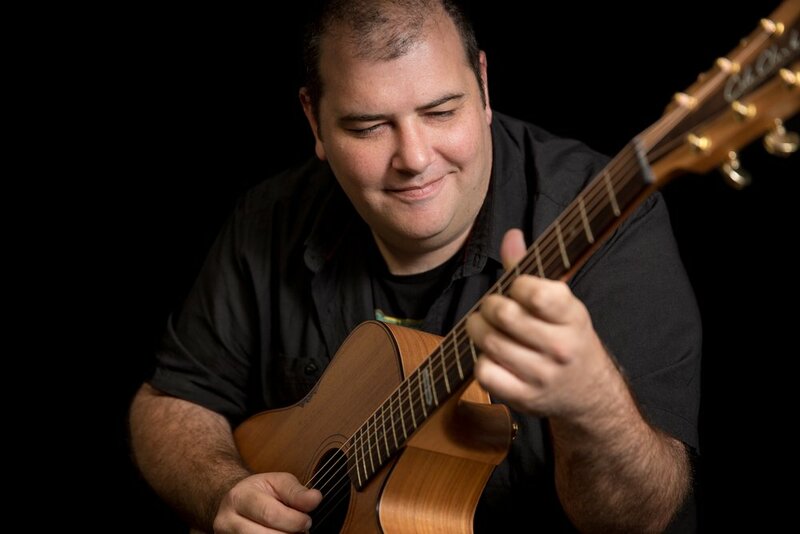 Best known for anthem, ‘And The Band Played Waltzing Matilda’, Bogle is an internationally renowned singer and songwriter previously awarded an Order of Australia Medal and a United Nations Peace Medal. “Now in our 53rd year, the National Folk Festival is in a unique position to recognise and acknowledge artists who have made significant contributions to folk music and culture over the years,” said Festival Director, Pam Merrigan. 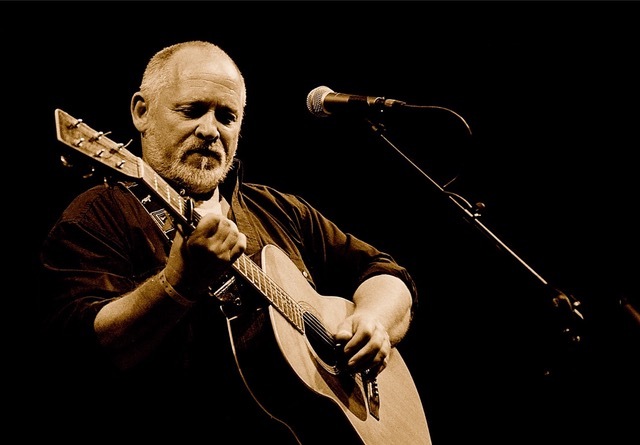 A stalwart of the folk scene for more than 40 years, the Scottish born Aussie will be presented with the Lifetime Achievement Award in a special ceremony at the National Folk Festival in April, where he will perform live throughout the weekend. “In many ways, my musical career in Australia started in Canberra back in the early 70s,” said Bogle. 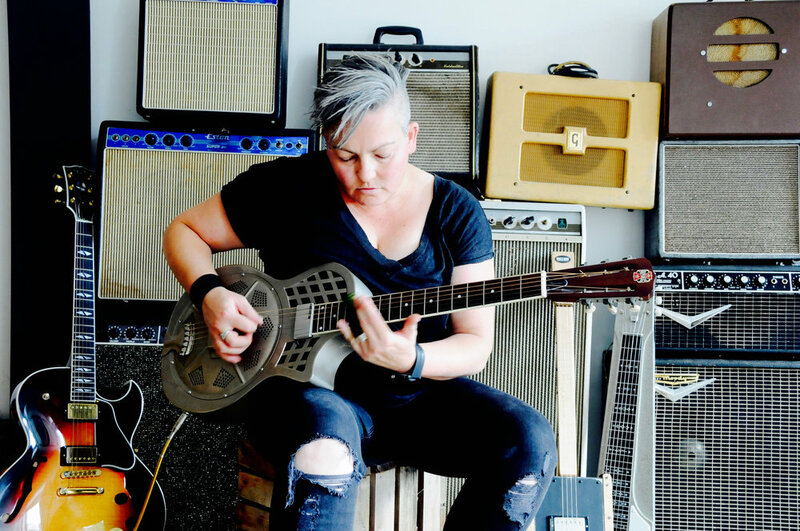 “I wrote my first songs in Canberra, including ‘And The Band Played Waltzing Matilda’, which has become something of an Australian icon (I know this because a few years ago it appeared as a question in Trivial Pursuit). “So it’s fitting that I should accept the National Folk Festival’s Lifetime Achievement Award back where it all really started, Canberra. “And so at the National Folk Festival, I’ll join thousands of others who think like me, both audiences and performers, who look to this music we love not to fill our pockets with dollars, but our souls with happiness...and joy...and hope…,“ he said. 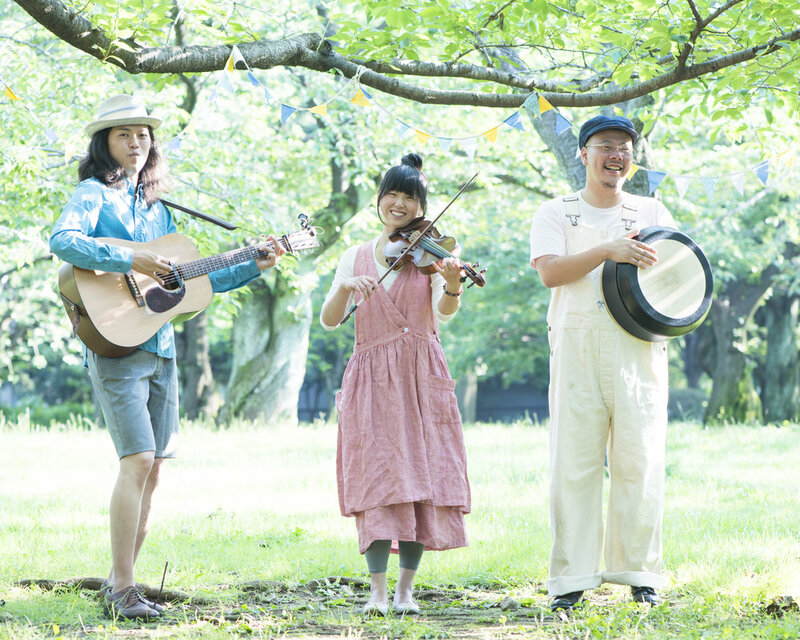 The 2019 National Folk Festival will see more than 180 acts from 14 countries converge on Canberra for five days over the Easter long weekend to celebrate the exciting world of folk. From contemporary and trad, to bluegrass, celtic, country, blues and more, festival goers can look forward to unforgettable sets from artists like the inimitable Irish Mythen (Canada); The Fagans, one of Australia's first and favourite folk families; Aussie heavyweights John Schumann + Shane Howard and The Red Rockin’ Dirt Band; ARIA nominated alt-country dream girl Fanny Lumsden; multi award-winning bluesman Lloyd Spiegel; grammy nominees, Kittel & Co. and many, many more. See the full 2019 lineup at folkfestival.org.au/2019-performers. Winners of the BBC Folk Award for 'Best Duo', Phillip Henry and Hannah Martin (Edgelarks) combine astonishing instrumental virtuosity, genre-bending material, warm personalities and achingly beautiful voices, telling tales of myth, history and legend. They combine incredible dobro and harmonica and lilting violin interwoven with mesmerising harmonies. This extraordinary UK duo have performed at Woodford, Cygnet Illawarra, Port Fairy and Blue Mountains folk festivals to an overwhelmingly warm reception. Walther & Treyz are founding members of the band Cara. They have released two albums: 'Deitch', a mix of German dance music and traditional songs and 'Heimat', which explores the cultural exchange between German and Celtic traditions. 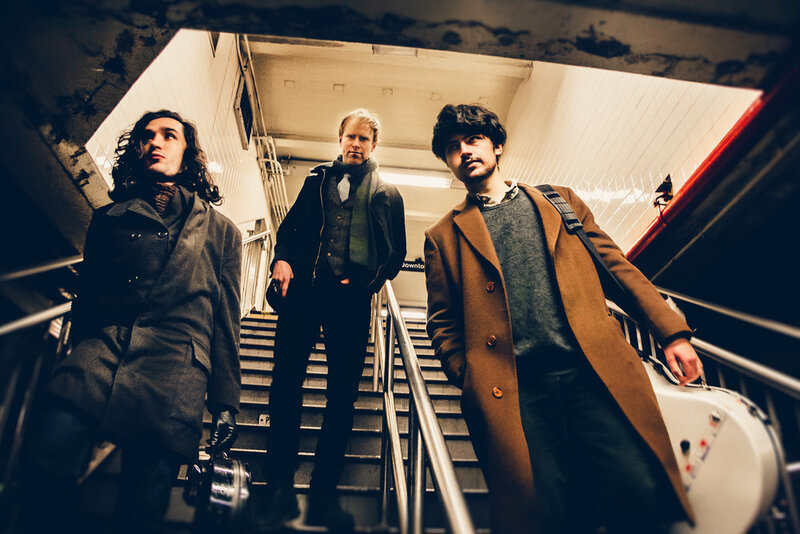 Their live shows are spontaneous and inventive – they listen to each other intently, react to each other’s ideas within split seconds and never deliver the same show twice. 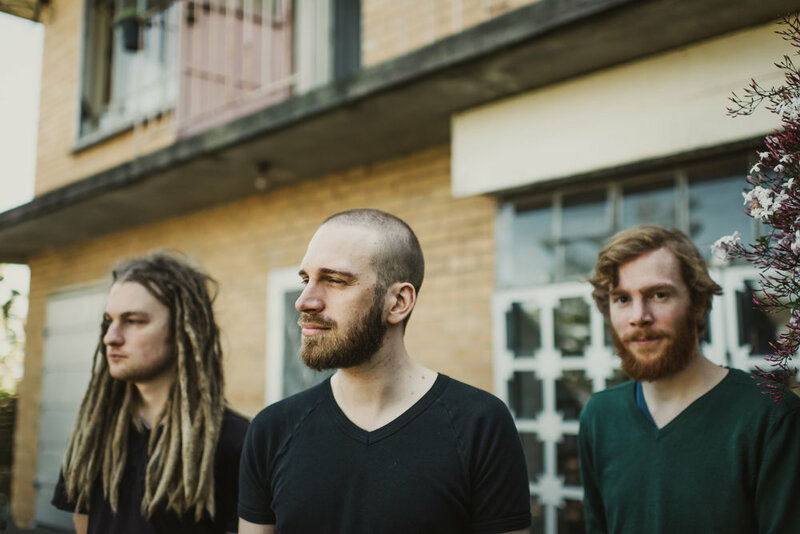 Kittle and Co consists of Jeremy on violin and vocals, Joshua Pinkham on mandolin and Quinn Bachand on guitar. Jeremy Kittel is an award-winning American fiddler, violinist, and composer. 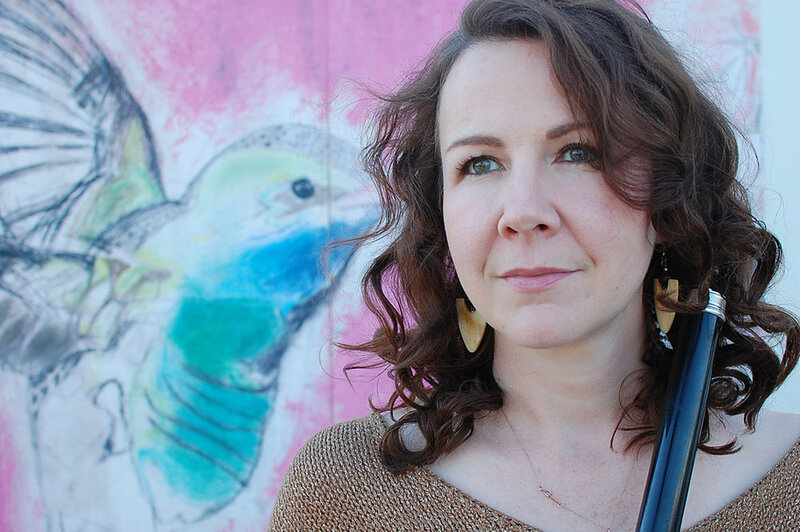 A master in Celtic, classical, jazz, and bluegrass traditions, Kittle is gifted in fusing and revitalising these diverse styles. He has worked with Bela Fleck, Edgar Meyer, Chris Thile and My Morning Jacket and has also been a guest artist with several symphony orchestras. Nicola & Hélène have been making music together for fifteen years. Their ardent take on Irish jigs and reels, old-timey breakdowns and Cajun two-steps summon audiences into a universe where “the only proper way to react to the inner animal’s tunes is to dance to them”. Their first album, 'Travelling', released in September 2011, drew enthusiastic responses from reviewers and public alike. 'The Inner Indian', recorded live in Australia and Brittany, appeared in 2016. Singer and flute player Nuala Kennedy and Irish fiddle legend Gerry O'Connor return to the NFF from Dundalk, Louth where they have played music together for many years. Their repertoire draws from the ancient kingdom of Oriel in the North East of Ireland and there is a great lively spark to their dance music. Eamon O'Leary is one of Irish music's foremost accompanists as well as an accomplished singer/songwriter. 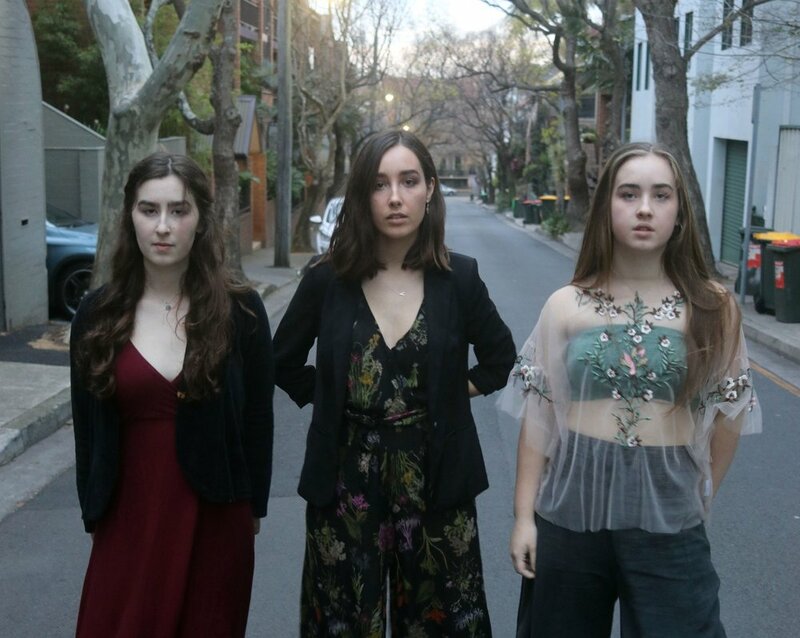 Sarah Humphreys and Loren Kate, two of Australia's finest female singer/songwriters, renowned for their beautiful, raw and honest songwriting and storytelling will join together with Liz Frencham and Melanie Robinson for a rare and intimate collaboration. Their harmonies are some of the sweetest, their stage presence warm and inviting.